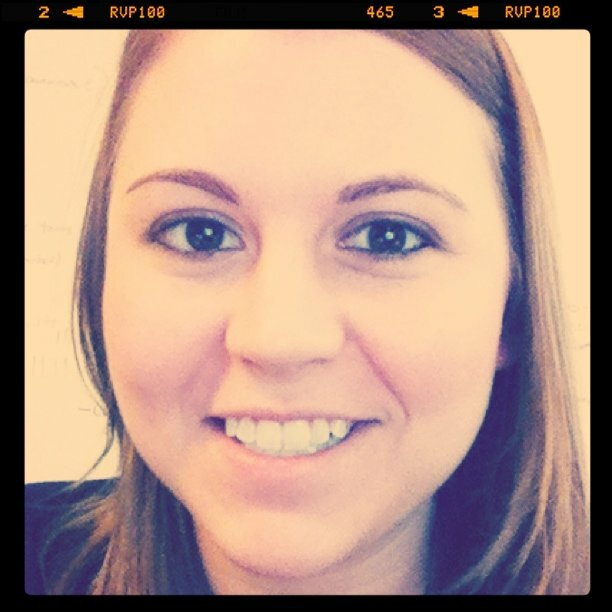 Meet the ThredUP Team: Say Hello to Jenny! After we switched to thredUP kids, I became the full time customer service specialist. I moved with the company from Boston, MA to San Francisco, CA! Now I am the office manager of our office and a part time manager of our new warehouse. 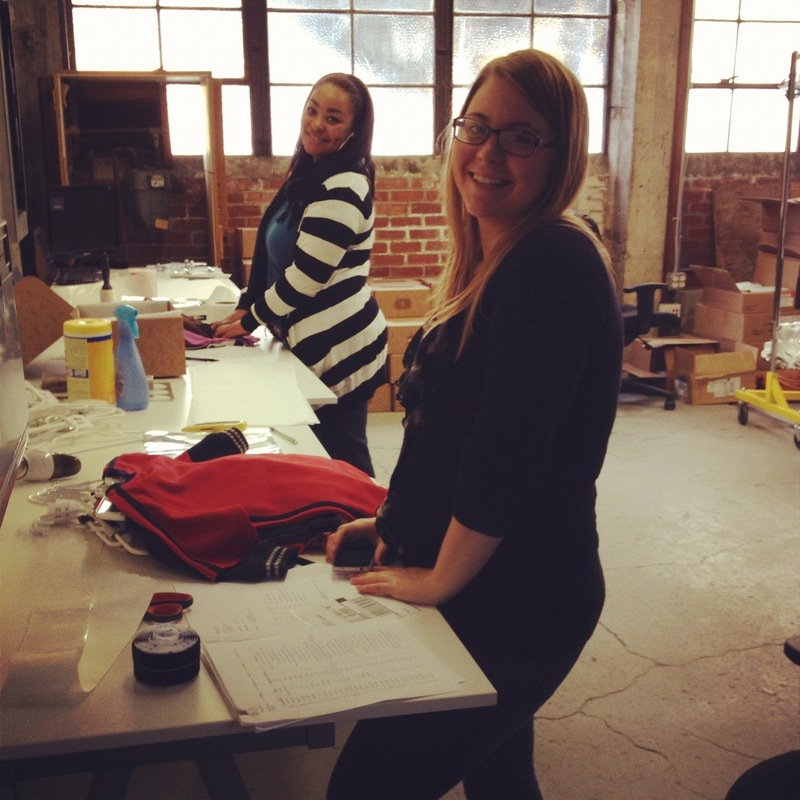 Here’s a photo of one of the warehouse employees Krystal and I packing some orders at the warehouse. 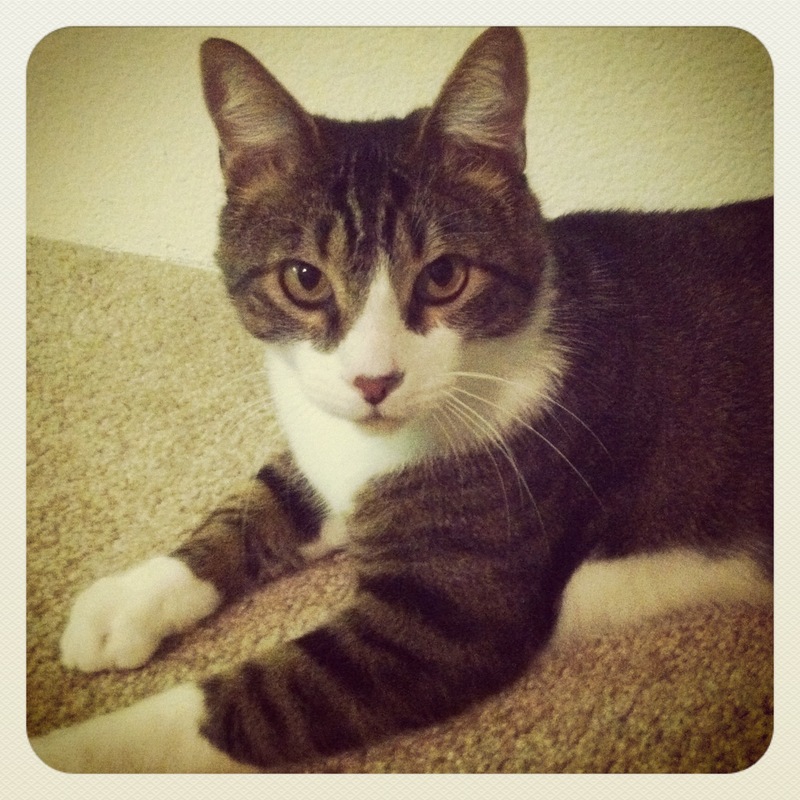 During my free time I like to hang out with my boyfriend, Hector, and take “glamour” shots of my new cat, Honey Badger. (The name is a long story…) Both are pictured below. And here’s another photo of a few of my siblings and I when we were younger (just for fun!) My brother is going to kill me for this one…. I am the 2nd one from the right. If you ever want to chat, feel free to shoot me an email at jenny@thredup.com! Meet the thredUP Team: Say Hello to Dan!